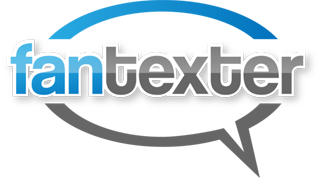 FanTexter was launched in 2012 as a way for musicians and venues to communicate with their fans in the primary way they communicate……via text message. When we speak to venues one of the biggest frustrations we hear about is how they spend tons of money on their talnt, but attendance isn’t where they would like it. We try to help with that!! With our tools you can communicate more effectively with your fans and in turn keep them better informed about your concerts and events. Drop us an email now at info@fantexter.com and we will be happy to walk you through our platform and show you how it can help with your band or venue! !